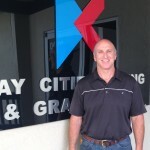 Ben was named president of Bay Cities Paving & Grading in 1981. When he assumed control the company had revenue of $12mm and it has steadily grown to well over $150mm during his tenure. With a bachelor’s degree in political science from Stanford University, Marlo became an officer at Bay Cities in 1991. 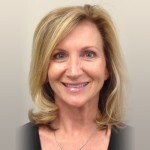 Kim began her career in construction at Bay Cities in the late 1980s and has helped mold it into the company that it is today. 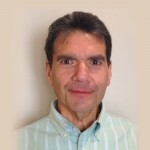 Eric started his career at Bay Cities as a laborer when he was 19 years old. From there he moved up the ranks to a foreman, superintendent and eventually was promoted to General Manager in 1993. Nicholle was recently brought on to the Bay Cities team due to her extensive knowledge and experience in construction accounting. 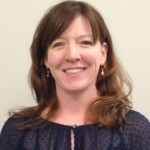 Nicholle was a CPA for Gallina LLP and has worked for civil engineering firms ever since. 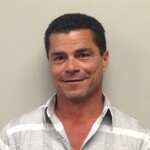 Joined Bay Cities in 2003 as a master mechanic overseeing the repairs and maintenance of our heavy equipment fleet. 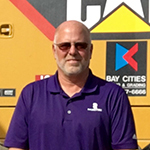 Kevin has been in the construction industry for over 33 years, working as a shop manager and master mechanic before coming to Bay Cities.